Nearly 200 countries have overcome political divisions to agree on rules for implementing a landmark global climate deal, but critics say it is not ambitious enough to prevent the dangerous effects of global warming. The plenum of representatives from nearly 200 countries have approved a compromise at the UN Climate Conference in the Polish city of Katowice. Delegates had worked beyond the scheduled end to the conference to hash out a rule book for implementing and financing the 2015 Paris Climate Accord. Mr Kurtyka said that the climate negotiations were not about national interests, but about humanity and responsibility for future generations. The decisions were "1000 small steps forward," he said. "You can be proud," Mr Kurtyka said. 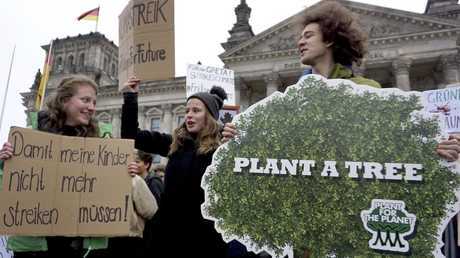 German Environment Minister Svenja Schulze spoke of "an important signal to the world," adding that there are now joint rules for countries to measure and compare each other's environmental protection efforts. "We must make sure that the earth remains inhabitable," Ms Schulze said. A sticking point among the states was whether to bring in more ambitious climate protection targets before 2020. 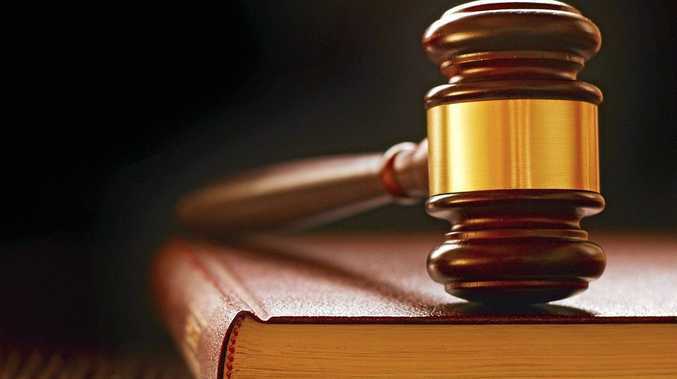 Another stumbling block was a new global pollution rights trading system. Three years ago it was agreed in Paris that global warming should be kept to well below two degrees Celsius above pre-industrial levels and preferably to less than 1.5 degrees, but countries were to put forward their own plans to cut emissions. 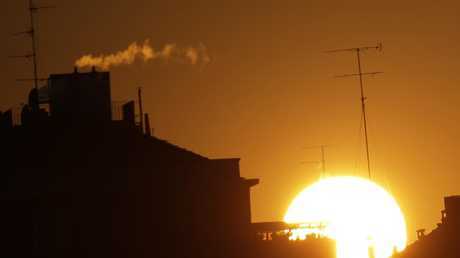 Time is short: The years 2015 to 2018, according to analyses by the World Meteorological Organisation (WMO), were the four warmest since records began in the 19th century. And the 20 warmest have been in the past 22 years. If things continue as before, we will probably be living in a world that is 3-4 degrees warmer by the end of this century. The fatal consequences, depending on the region, will be more heatwaves, longer droughts and more storms, heavy rain and higher water levels. Comparability and transparency are important as the Paris Agreement is based on mutual trust and does not provide for sanctions if countries do not make progress. Primarily peer pressure is expected to keep everyone on course. Yet scientists say the measures to phase out polluting energy sources like coal, oil and gas agreed so far fall desperately short of what is needed. 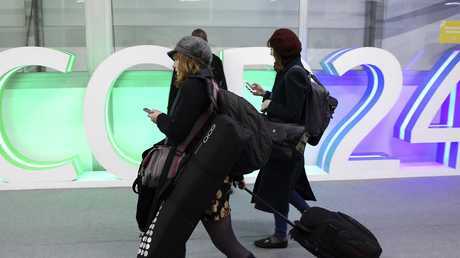 At the COP24 talks, delegates clashed over financing, with poorer countries most affected by climate change demanding recognition of the damage that it causes and long-term financial support. 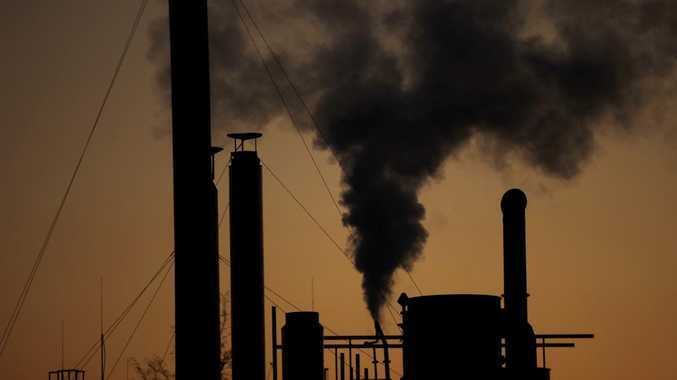 A report from the Global Carbon Project revealed last week that greenhouse-gas emissions in 2018 were projected to rise by at least 2 per cent. It was the latest of several reports, the most notable of which was the UN IPCC report, which showed that it was unlikely that the world would be able to prevent global warming from stopping at the 1.5-degree mark. Ethiopia's Gebru Jember Endalew, spokesman for the group of poorest countries, called for researchers' warnings to be taken seriously. "I represent a billion of the people who are most hurt by climate change," he said. "We demand justice in order to survive. We are not responsible for the catastrophe that threatens us all." Greenpeace International's executive director, Jennifer Morgan, also sounded a critical note. "A year of climate disasters and a dire warning from the world's top scientists should have led to so much more. Instead, governments let people down again as they ignored the science and the plight of the vulnerable. Recognising the urgency of raised ambition and adopting a set of rules for climate action is not nearly enough when whole nations face extinction." "Without immediate action, even the strongest rules will not get us anywhere. People expected action and that is what governments did not deliver," Ms Morgan said. "This is morally unacceptable and they must now carry with them the outrage of people and come to the UN Secretary General's summit in 2019 with higher climate action targets," the Greenpeace director added. 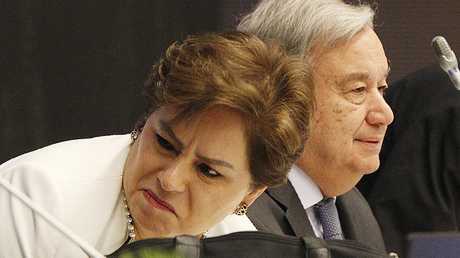 Chile will host the UN's next climate conference in December 2019 or January 2020, the country's Environment Ministry announced on Friday.